The characters in Moira Crone’s new book The Ice Garden (Carolina Wren Press/2014) have been rattling about in the author’s head for decades. 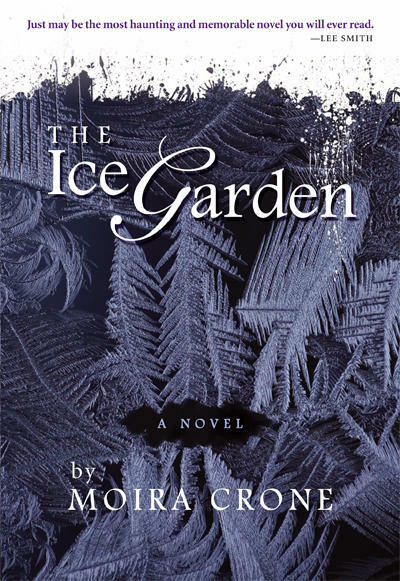 Cover to Moira Crone's new novel, The Ice Garden. Their stories go back to her childhood growing up in eastern North Carolina in the 1960s. Back then, Moira saw people trapped in the stifling culture of a small town in the South. And, The Ice Garden takes on a lot of these issues through the eyes of a ten-year-old girl named Claire as she helps care for care for her newborn sister. Host Frank Stasio talks with author Moira Crone about the book and her journey towards writing the tales of these characters. Crone will read on Wednesday, November 19th at Quail Ridge Books in Raleigh at 7:30 pm and Thursday, November 20th at Flyleaf Books in Chapel Hill at 6:30 pm. 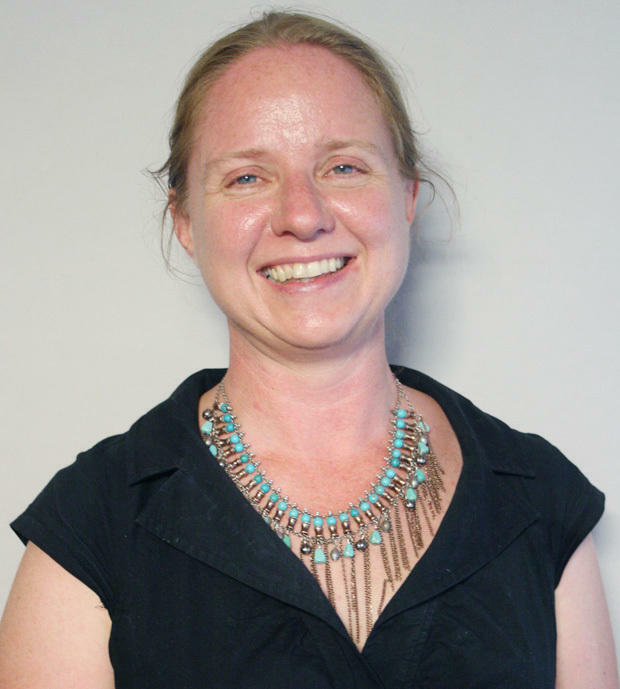 Writer Moira Crone makes her first foray into science-fiction with the novel, “The Not Yet” (UNO Press/2012). In it, the year is 2121 and New Orleans is mostly underwater and the wealthy elite can use their fortunes to live for hundreds of years.